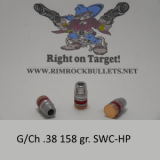 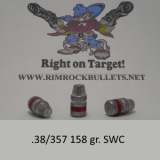 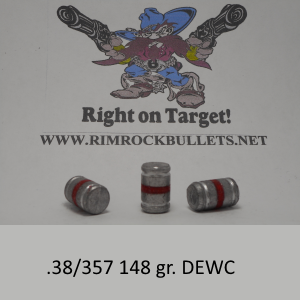 .38 DEWC 148 gr. 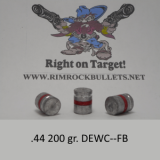 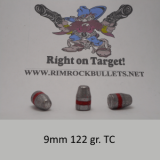 (BHN 12) This is good for loading in the .38 Spl or .357 3 boxes will fit in a USPS flat rate box. 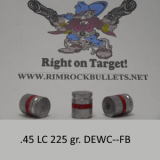 .45 LC 225 gr. 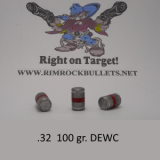 DEWC "Anti-Personnel"